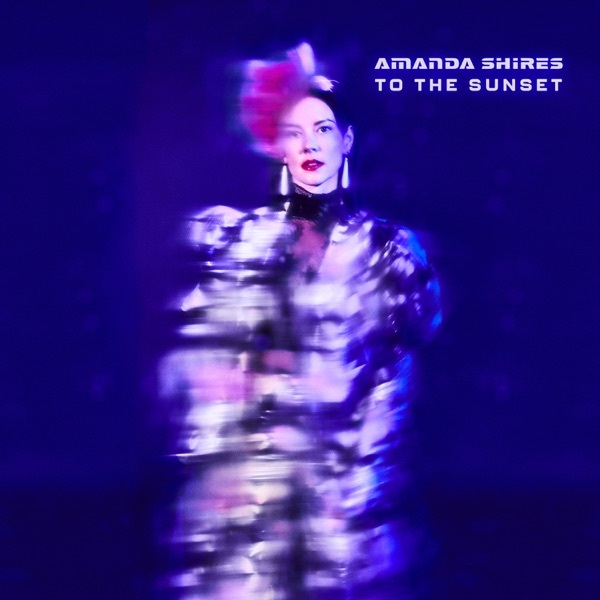 Jim and Greg highlight tracks off singer-songwriter Amanda Shires's new album To the Sunset, which came out earlier this month. Shires has serious musical chops: At just 15, she played violin in The Texas Playboys, once the backing band for“The King of Western Swing,”Bob Wills. She later relocated to Nashville and joined the scene there. Now, when she's not releasing distinctive, genre-busting solo albums, she plays in husband Jason Isbell's touring band, The 400 Unit. Despite Jim's“limited country tolerance,”he loves To the Sunset, especially Shires's gritty violin interludes. He also can‘t help but highlight her flair for telling intense and interesting stories. Shires’s lyric writing is also a selling point for Greg, who finds her songs both pithy and powerful. He appreciates that To the Sunset eschews Americana cliches in favor of something fresh and exciting.